Thyroid hormone–sympathetic interaction and adaptive thermogenesis are thyroid hormone receptor isoform–specific. In newborns and small mammals, cold-induced adaptive (or nonshivering) thermogenesis is pro- duced primarily in brown adipose tissue (BAT). Heat production is stimulated by the sympathetic nervous system, but it has an absolute requirement for thyroid hormone. We used the thyroid hor- mone receptor-β–selective (TR-β–selective) ligand, GC-1, to determine by a pharmacological approach whether adaptive thermogenesis was TR isoform–specific. Hypothyroid mice were treat- ed for 10 days with varying doses of T3 or GC-1. The level of uncoupling protein 1 (UCP1), the key thermogenic protein in BAT, was restored by either T3 or GC-1 treatment. However, whereas inter- scapular BAT in T3-treated mice showed a 3.0°C elevation upon infusion of norepinephrine, indi- cating normal thermogenesis, the temperature did not increase (<0.5°C) in GC-1–treated mice. When exposed to cold (4°C), GC-1–treated mice also failed to maintain core body temperature and had reduced stimulation of BAT UCP1 mRNA, indicating impaired adrenergic responsiveness. 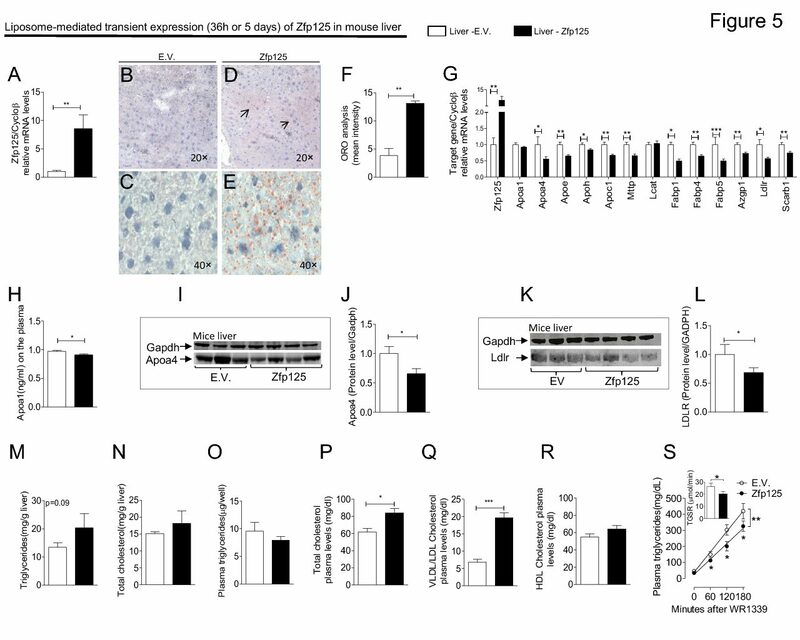 Brown adipocytes isolated from hypothyroid mice replaced with T3, but not from those replaced with GC-1, had normal cAMP production in response to adrenergic stimulation in vitro. We con- clude that two distinct thyroid-dependent pathways, stimulation of UCP1 and augmentation of adrenergic responsiveness, are mediated by different TR isoforms in the same tissue..